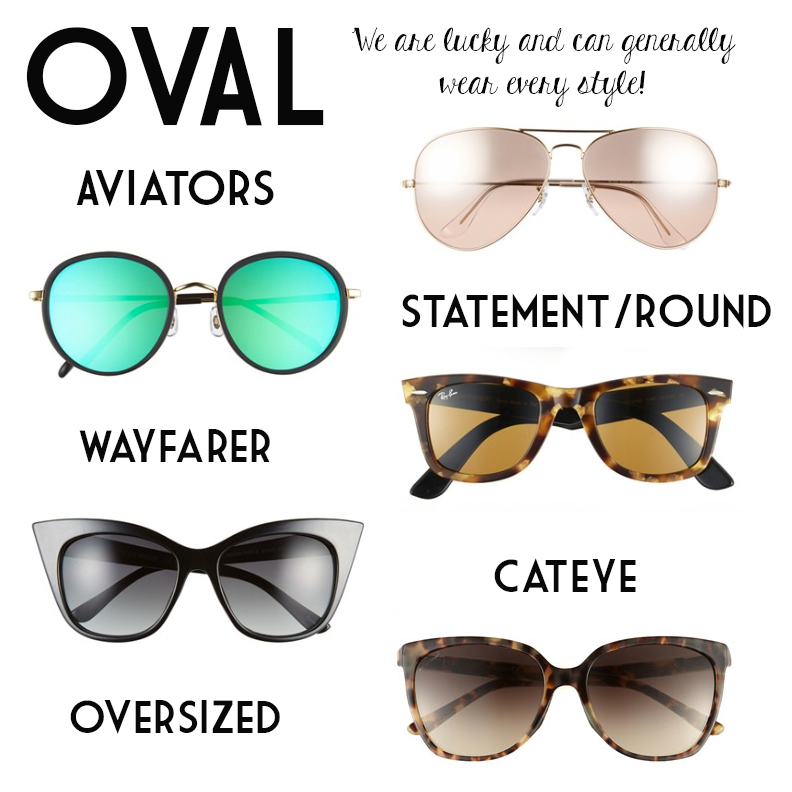 My eyes are pretty sensitive…basically whenever I'm outside I like to have sunglasses on. Whether it's sunny or cloudy I still think it's bright. 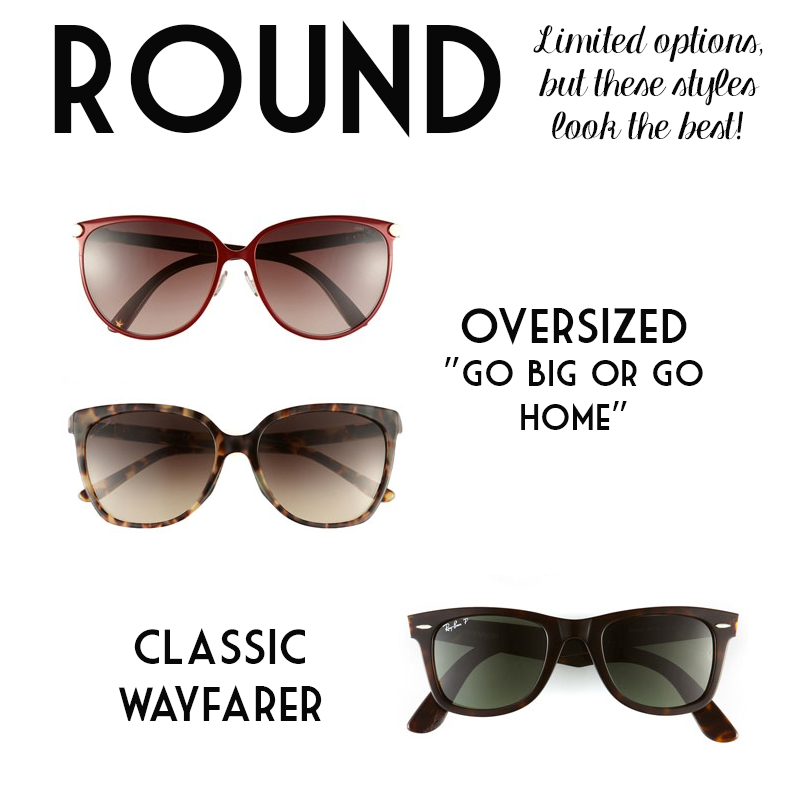 With that said, I have been on the search (for about 8 years now) for the perfect sunnies for my face shape. I have some pairs that work, some that don't, some that are way overboard, and some that scream, "what was she thinking?" 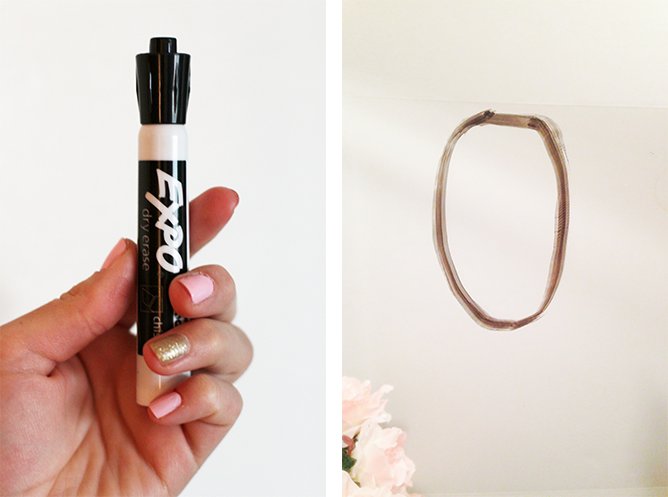 1 // Grab an expo marker. Stand in from of the mirror with one eye open and trace the outline of your face on the mirror. Once traced, stand back and analyze. 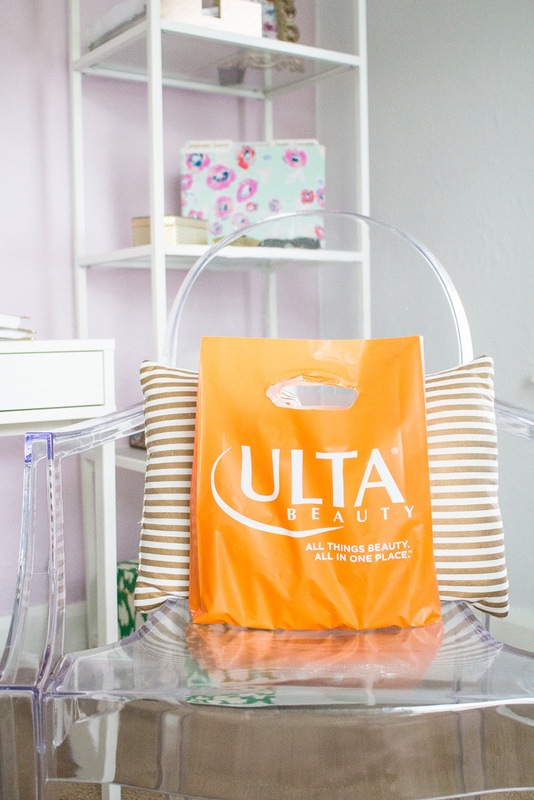 Note: the shape will be sizably smaller than your actual head…you had one eye closed. 2 // If you are still unsure, open up a picture of you from your computer. 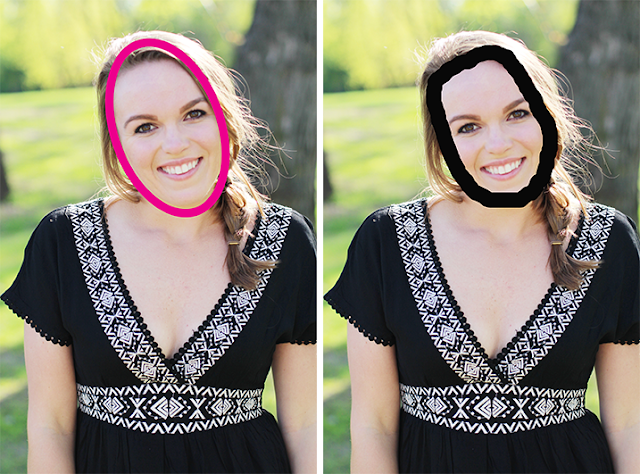 Start drawing or placing shapes over your face to determine which is the best fit. 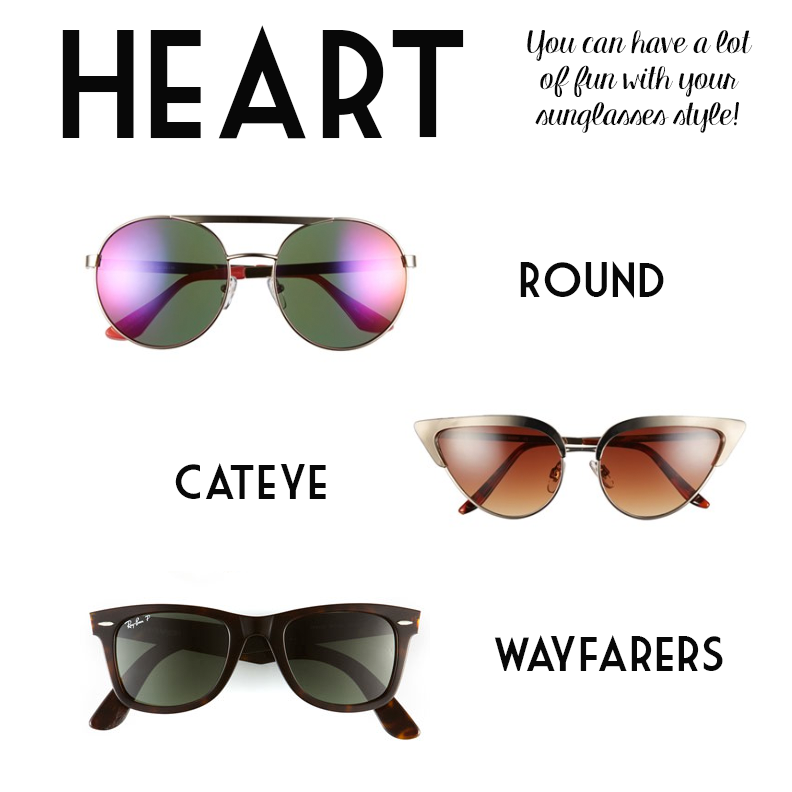 I have compiled some sunglass styles that work for the four basic face shapes, oval, round, heart, & square. 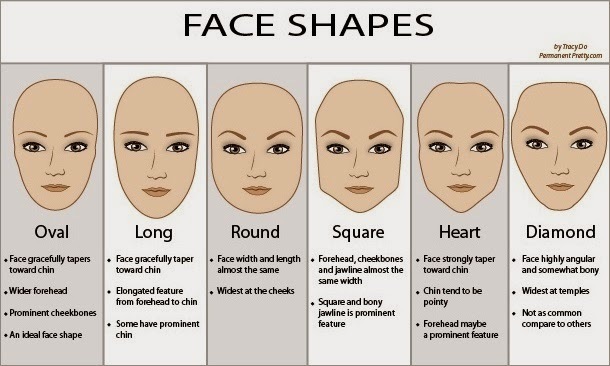 Once you have determined what your face shape is, look and see what styles work best for your face! 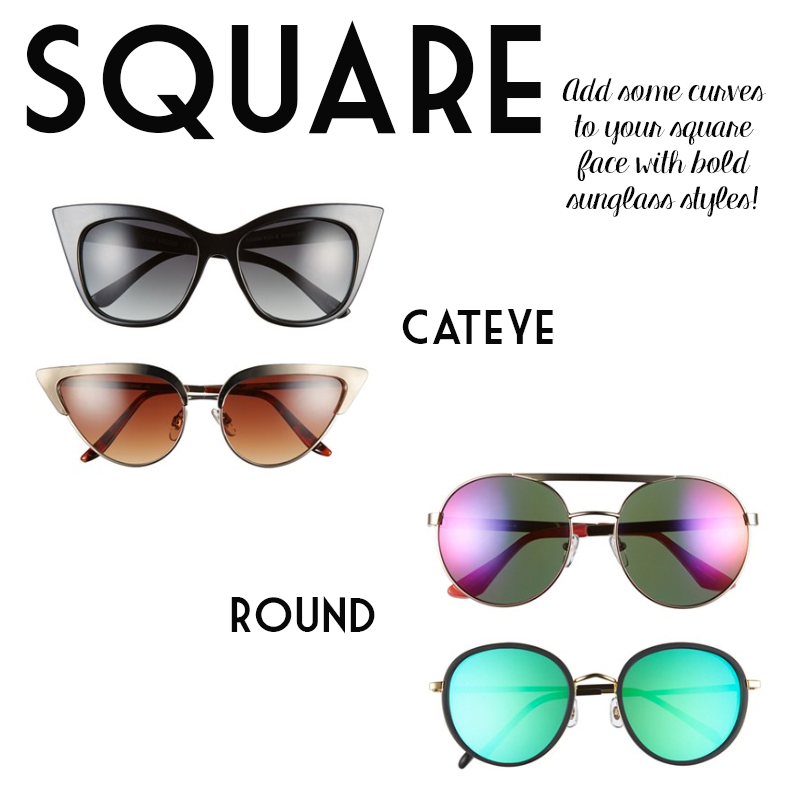 What face shape did you get and what kind of sunglasses do you wear?